I can keep up with my kids, all day! I am a wife and mother to six wonderful kiddos. Two of this kids I gave birth to in my thirties. I have always been told I “carry my weight well” but after the two babies, I was bigger than I’d ever been. I spent three years trying different diets and weight loss supplements. I even sold plexus for a while but only lost around 20lbs using it. I was eating what I thought was healthy, fruit smoothies and low fat food, but I kept getting bigger and more depressed. I started keto in Jan 16 2017 after watching a good friend lose a ton of weight. I googled and researched and couldn’t believe that fats could make me skinny but with my friend walking around half the size she used to be I figured it was worth a shot. I used the free meal plan at ruled.me to help me get started. I have the ruled.me (slow cooking) recipe book that I LOVE. 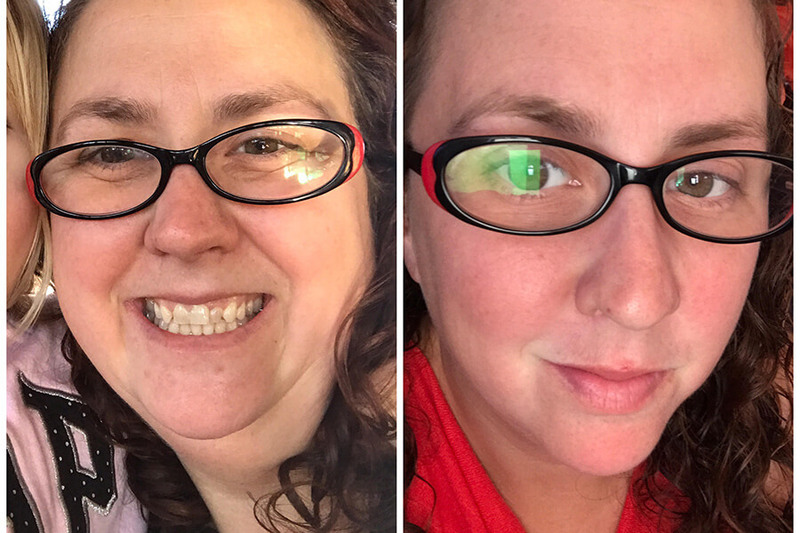 I have lost 50 pounds in 5 months and I’m off all medications! 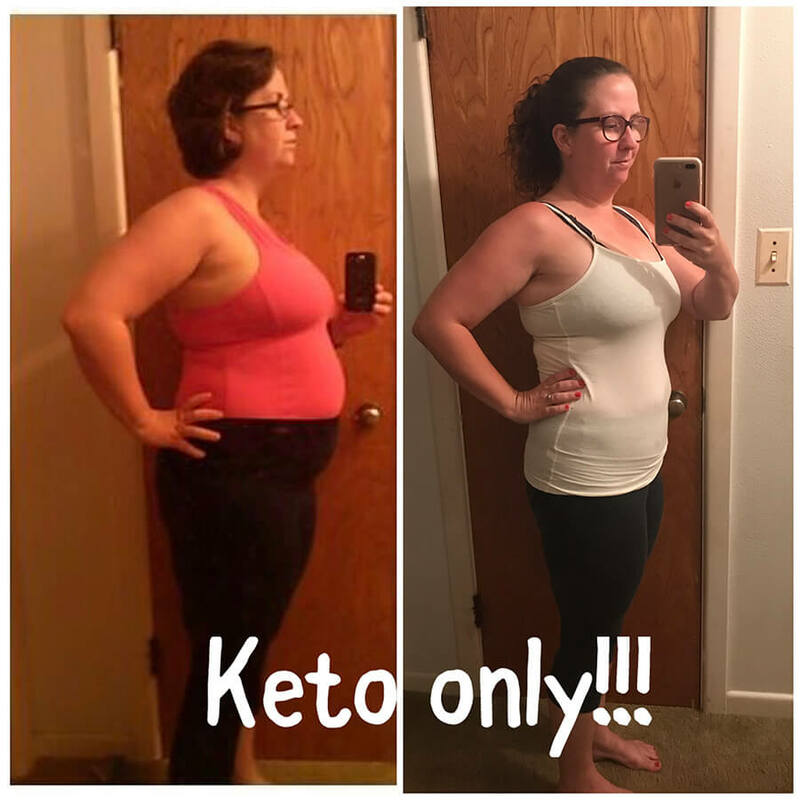 Plus, I got my parents to go keto using the ruled.me meal plan and my mothers health has improved dramatically due to a 35 pound weight loss! Since starting keto I have more energy and I sleep like a baby which is huge for me. I have always had trouble sleeping. My favorite recipe is the pulled chicken crock pot recipe (I use the BBQ sauce in this recipe for everything). I try to keep it simple and I am trying to transition the whole family to keto. I use a lot of mozzarella cheese as fathead pizza is a big winner with the kids. My motivation is the way I feel now. I was sick, tired, and sore before. Always waiting for a nap or a snack. I love the energy I have now. I can keep up with my kids, all day! I have only lost around two pounds this last month but my clothes are still getting looser. I recently started intermittent fasting 18/6. And I’ve lost three more pounds this week. My advice to someone just starting out would be to keep it as simple as possible and to use the meal plans at ruled me.com to keep you on track. Clean out the pantry so the temptation to cheat won’t overcome you. And if you do make a mistake, forget it and get right back on track. The first two weeks are definitely the most difficult. I tracked everything I put in my mouth for the first three months. I stuck to the meal plan and PREPPED AHEAD so I always had keto food around to eat, which I think helped me to not cheat. Thank you Craig for sharing your meals plans and the science behind them. 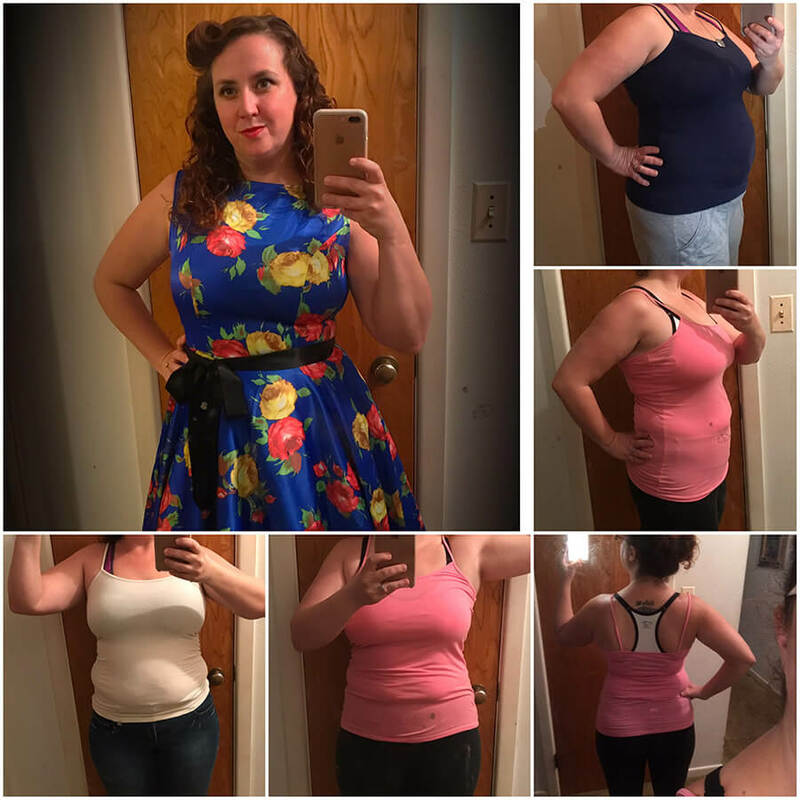 I don’t think I would have been as successful as I have been without the guidance from your site, and of course the meal plans!